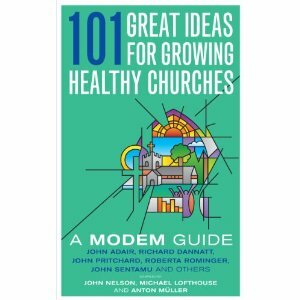 I’m pretty psyched at having some of my suggestions published in a book called ”101 Great Ideas for Growing Healthy Churches”. Here’s one of them. In the book, its billed as an idea to help Churches move from hierarchical ways of working, to more participative and relational forms of decision-making. However, it can be used in any context where groups of people work together. “If you believe that God works through all of us, it behoves you to live out this truth. One way of doing this is to treat every conversation with a spirit of anticipation, expecting to hear how God is working through them and eagerly wanting to make sense of what He is saying to us, through them”. every human system (communities, organisations, schools, churches, etc) is “polyphonic” ie, multi voiced. Actively listening to, and acting on these diverse voices make for better decision-making. It’s a dialogical approach that seeks to reverse the traditional problem solving process by asking people in authority not to present what they know and think, but to listen to; and engage with, the wisdom of others. It is an attempt to genuinely gather, and make sense of, the collective wisdom of the crowd. The idea is to structure inquiry sessions on the issues your church, team or organisation is facing, in creative ways, for example, using talk, posters, drama, music, dance, etc. The role of keynote listeners is to attend these sessions, listen carefully to the contributions, stories, dilemmas and questions in order to help co-create solutions and possibilities for the future. Since then, we have used this exercise for church and organisational events with great effect. This works best when it is possible to bring the whole system, or as many as possible, into one place. Rather than having the usual address from the front from Keynote Listeners, we reframe them as “Keynote Listeners”. Their role is to listen to the ideas of participants and to help make sense of how best to go on, in the context of diversity and complexity. A commitment to this principle generates ownership and a sense of being a movement. Try not to influence the conversations but remain in silent listening mode. Set their own thoughts and opinions aside. Listen with curiosity , appreciation and fascination, even when they hear ideas that they do not agree with. Enter the ‘grammar’ of the participants and hear the way they express their ideas. Hear their worlds and how they connect to ideas and thoughts of others. Observe how participants relate to and interact with one another. Stay faithful to the role and remember that its not the time to put your own thoughts but a moment in which you concentrate on the ideas of others. Give the Keynote listeners the opportunity to reflect on what they have heard and to share their insights in a feedback session. This too, works well as a conversation rather than someone simply speaking from the front. You could interview them. What surprised you in what you heard? What was your sense of what was unsaid? What is different for you now after being a keynote listener? What would you like to learn/hear more of? What would you say is the “voice” or common theme of this community? What differences still divide this community based on what you heard? What is one piece of wisdom you gained? What new insights did you learn? Given all you’ve heard, what connections would you like to make? 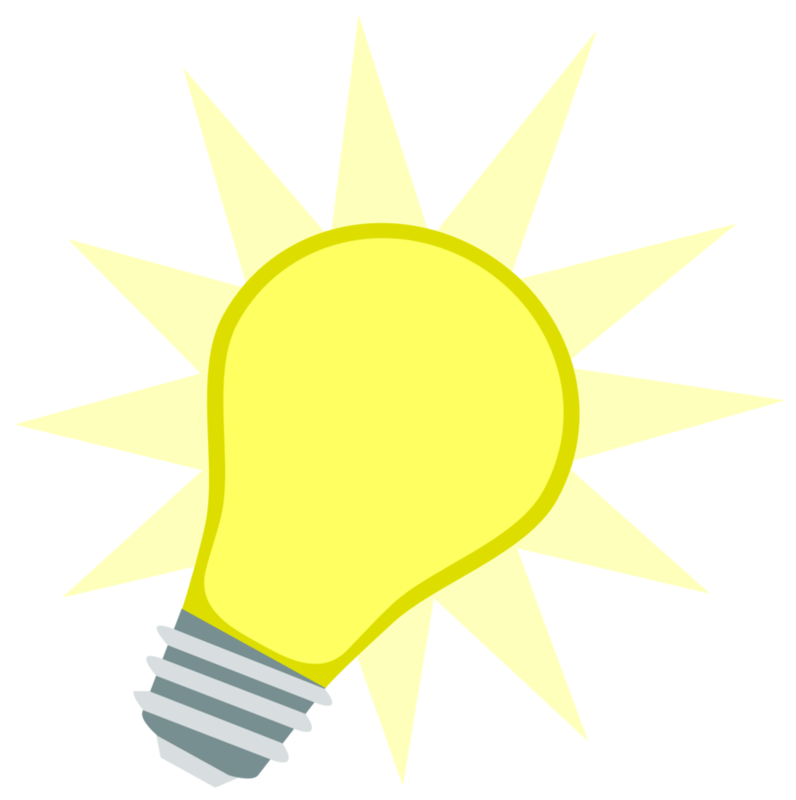 So… if you have a situation where you want to change the usual top down pattern of how things are done, why not give is a go? There is nothing to lose and I would suggest, everything to gain! “Most communication and human relations workshops emphasize active listening, by which is meant that one should pay attention to all the communication channels – the spoken words, the body language, tone of voice, and emotion context. One should learn to focus initially on what the other person is saying rather than one’s own intended response. In contrast, dialogue focuses on getting in touch with underlying assumptions (especially our own assumptions) that automatically determine when we choose to speak and what we choose to day. Dialogue is focused more on the thinking process and how our perceptions and cognitions are pre-formed by our past experience. The assumption here is that if we become more conscious of how our thought process works, we will think better collectively and communicate better. Previous Post Patrick Goh pronounces verdict on Judge!